Join us for some true crime stories about Francis “Don” Nemecheck as well as some very recent KCMO homicides, why the heck we have so much violence & some plans to hopefully lowering gang involvement in the metro. After listening and you believe you may have useful information, PLEASE call the TIPS Hotline 816-474-8477. Wine: Cranberry by Stone Hill Winery & Buffalo Blush (semi-sweet Rosé) by Somerset Ridge. In episode 21 we chat the true crime of Kyle Flack Ottawa, KS and some lighter (and flatulent) Kansas City, MO crimes. We also throw in some dramatic readings of Craigslist “Missed Connections” from Kansas City. Irish Breakfast doughnut & Mocha doughnut from Doughnut Lounge, Golden Rhine wine from Stone Hill Winery and some more St. James Winery Red Velvet box wine! 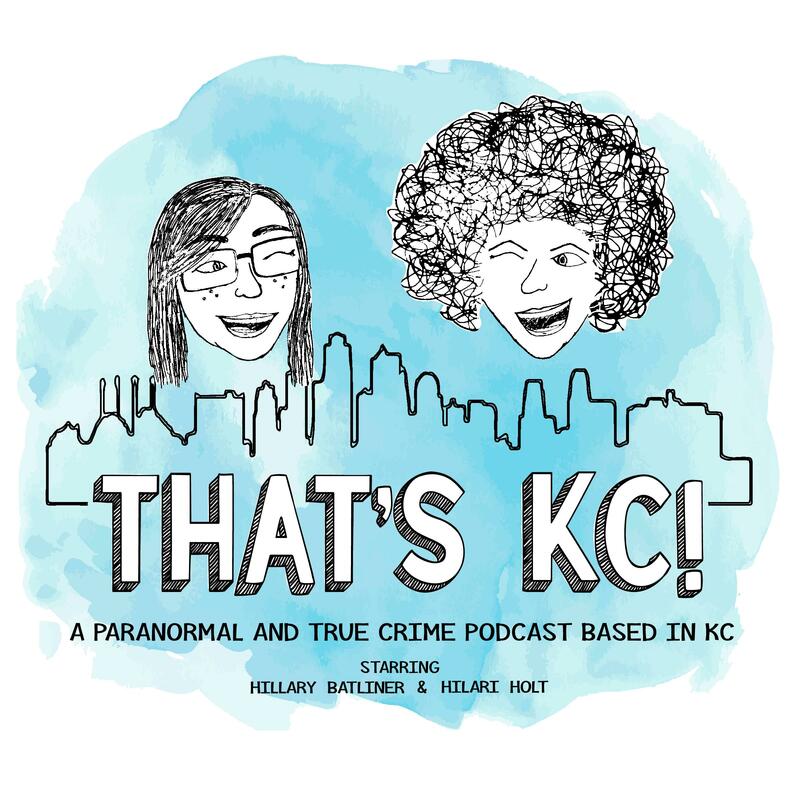 In this episode we chat true crime with the recent death of Jessica Monteiro Rey in Lenexa, KS (the hubby definitely did it, we think) and serial killer Maury Travis of St. Louis, MO. Beverage: Apple Pie wine from St. James Winery. We chat true crime of the Dalton Gang from Coffeyville, KS and Grayden Lane Denham of Edgerton, MO. Sweet Chili Wings from KC Kitchen & Pizzeria and Red Velvet wine (in a box) from St. James Winery… so we have a favorite, okay!